MoreApp was informing her potential Russian users about the opportunities of following the digitalisation trend and presented the digital forms app. In the last week of November, MoreApp visited the northern capital of Russia - St. Petersburg. Since all MoreApp products are already available in Russian. MoreApp visited Expoforum - one of the leaders on the Russian convention-and-exhibition market. Expoforum International is the most innovative and modern exhibition centre in St. Petersburg. During the period of the visit, there were two specialised exhibitions taking place: SmartFarm and InnoSklad. 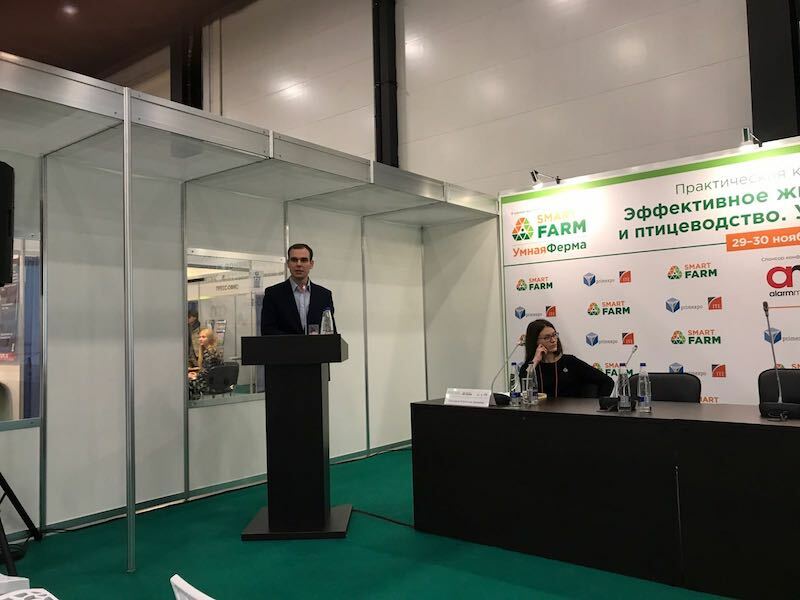 Our Russian-speaking representative performed a presentation on "How to increase productivity and efficiency of business precesses with the help of digital forms" at the SmartFarm conference. One of the main focuses of the fair was finding innovational solutions for day-to-day processes, including the reduction of paperwork. Such aspects as efficiency increasing, time-saving and standardisation were pointed out and highly appreciated by participants. The potential users were specifically amazed by the opportunity to add a stamp to the PDF report with the help of logic in a form. The great variety of widgets was also an interesting point, that led to many questions regarding the possible options. 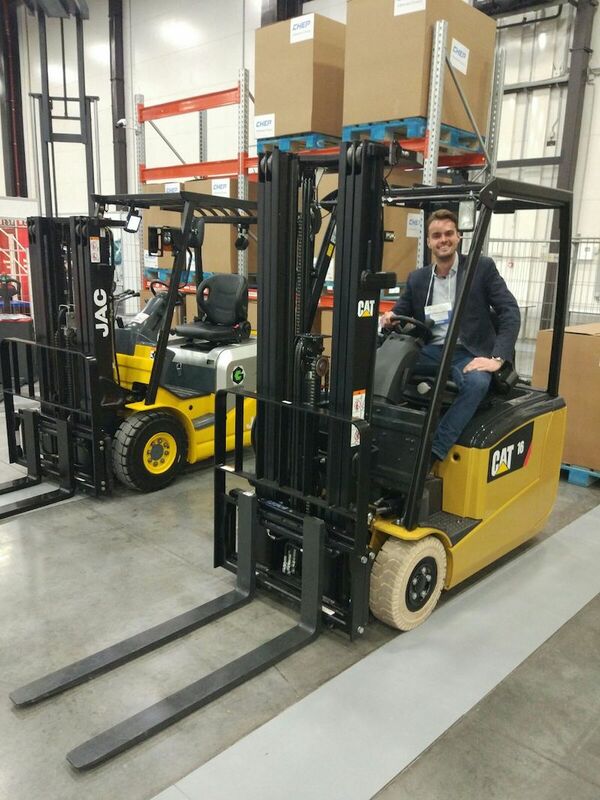 Another event with a focus on innovation was InnoSklad: warehouses, transport and logistics. The main topic of the exhibition was automatisation & digitalisation of inspections, checks and reports. Exhibitors had an opportunity to take a closer look at the solutions that MoreApp offers in order to achieve their digitalisation goals. Participants were interested in the drag & drop Form Builder, which makes the process of creating a form very fast and easy. Also, some of the potential customers started discovering the Russian form templates, which are already available in the Marketplace. Would you like to use MoreApp in Russian? Send Vladimir an email if you have any questions!